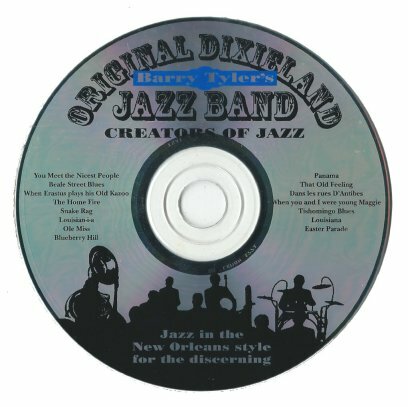 Inspired by those great JAZZ innovators from New Orleans,The Original Dixieland Jazz Band,Bob Alcoe and I started to put the band together circa 1985. 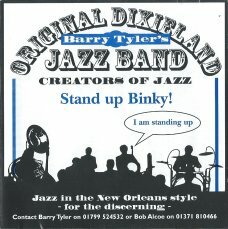 In those days we called it The Original Disneyland Jazz Band (A Mickey Mouse outfit). We changed the name when we had to register our first album, “Limited Edition” fearing the wrath of Walt. That proved a good decision because the album includes “I wanna be like you”(The King of the Swingers) and Disney’s lawyers called for a specimen copy. 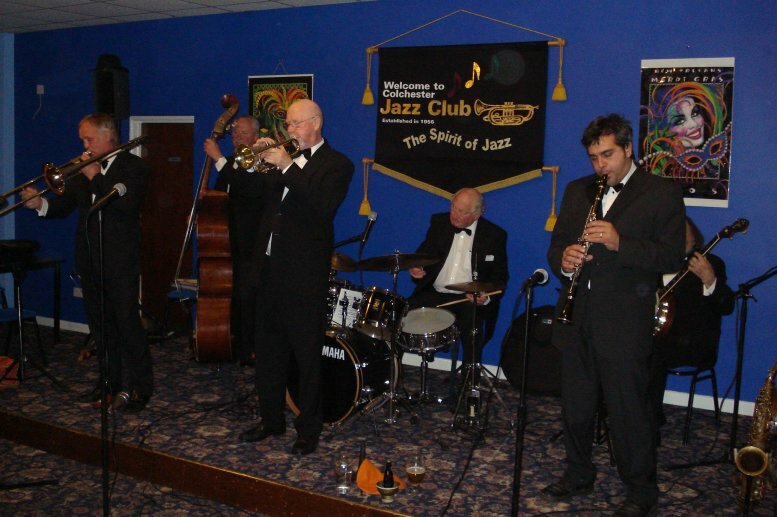 Today,the band combines a formidable level of musicianship together with the fun and good humour associated with Traditional Jazz. We enjoy our music and we’re not afraid to show it.